Sydskånska would like to welcome you all to Lund and to the nation where we care about music and our members. 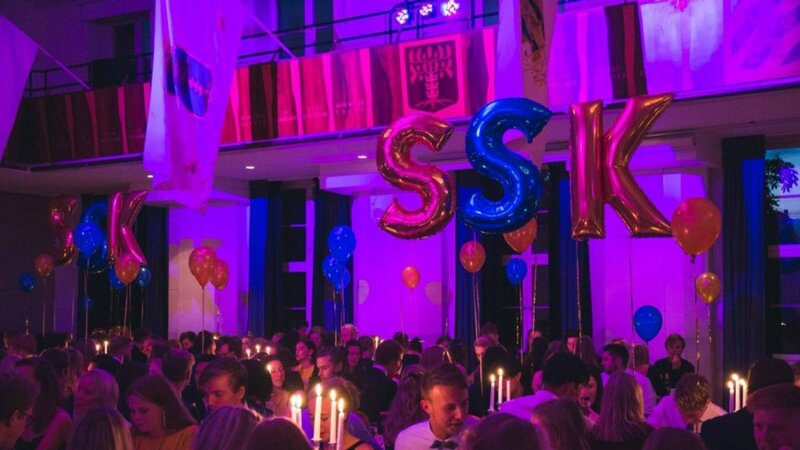 For a lot of people, nation life is what makes being a student in Lund so awesome. We look forward to making you a part of SSK! If you have any questions about the nation or student life, swing by Tornavägen 5. Registration for the fall semester opens on August 24th and is open Monday-Friday 10:00-18:00.